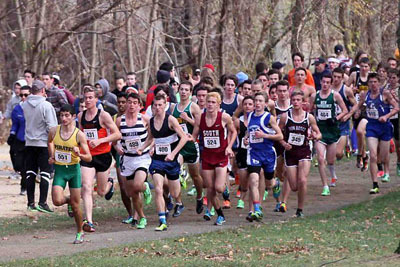 As many athletes gear up for the post season NXN and Footlocker championship meets, another steller Cross Country season has ended here in New Jersey. It seems that every year gets better and this year was no different. 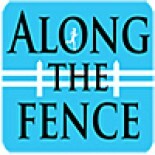 Outstanding performances and fresh faces providing exciting races and results this season from start to finish. 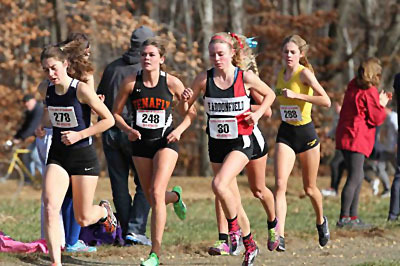 One of the great things about NJ Cross Country is that Holmdel Park has been the site of the season ending Championship races for over 40 years, providing a rich history of performances over the same venue for all of those years. It is with the historical background provided by “The Cathedral” of the sport in New Jersey that we present the updated all time lists for Individuals and Teams. This entry was posted on November 28, 2013 by Patrick Montferrat in Uncategorized.